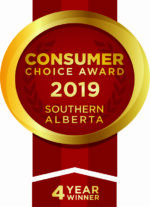 Although we’re one of Calgary’s leading First Aid and CPR trainers, we’re really in business for a single reason: to provide you with the power and knowledge to save the lives of your friends, families, co-workers, and neighbours. Titan’s founder spent 8 years as a paramedic doing exactly that, and most of our First Aid and CPR instructors are also trained EMS professionals who bring their hands-on knowledge and experience into the classroom. Since 2009, we have trained thousands of individuals and hundreds of corporate and group clients. In fact, we have trained many instructors who have trained thousands more. 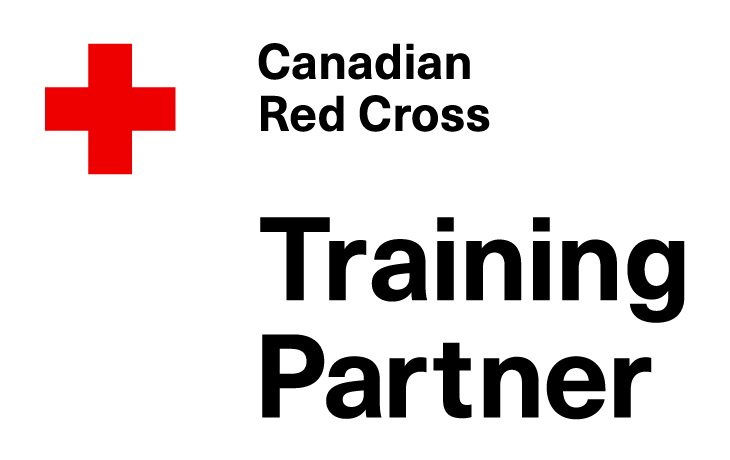 As a Red Cross Training Partner, your training courses are fully authorized by the Red Cross, and taught by Red Cross certified trainers. Red Cross courses include injury prevention content and exceed the standards of other First Aid and CPR course providers. This one-day course intended for all workers in the petroleum industry who could be exposed to hydrogen sulphide (H2S). All courses are taught by a certified Energy Safety Canada (previously Enform) instructor. Call us for a free consultation and let us customize a training program for your specific needs. And we’ll even come to your workplace or institution anywhere in Alberta to deliver the training. Certified online health and safety training for common courses required in the workplace. Take these courses at your desk or the comfort of your home and get valuable knowledge and certification for WHMIS, TDG (Transport of Dangerous Goods), Fall Protection, and more. Need help getting your certificate after your course? If you’re having problems accessing your certificate after your course by following this How To Guide (PDF), or if you haven’t received your invitation email from the Red Cross, please email Denae LaRocque at info@titanhealth.ca with your name, course date, and the trouble you are having. We’ll do our best to help you get access as soon as possible!